Search engines are becoming more complex with each passing day. Google, the world’s leading search engine has been using artificial intelligence in its algorithm which has changed the basic approach to SEO. Google Translator: To translate sentences from one language to another. Gmail Mail: It automatically blocks SPAM Emails. Voice Assistant: For speech recognition. YouTube: Automatic recommendations for videos. Always keep in mind that Google processes 3 billion search results per day out of which 15% of them are absolutely new. The search engine system has no chance of further growth if the whole process is controlled manually. So, search engines use AI to offer better results to visitors. 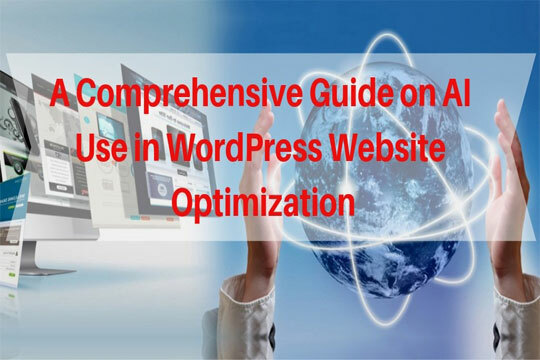 All website owners (Including sites built with the WordPress CMS) necessarily need to be optimized for AI-powered search algorithms. Here, you need to prepare the semantic core for the website and its pages. It includes collection, clustering keywords and creating variable queries. Always keep in mind that Pages containing multiple repetitions of the same keyword no longer works. The modern approach to SEO is based on concentrating on how keywords are processed. You can use the Moz (or other similar tools) to select better keywords. It automatically selects important terms related to the main keyword. 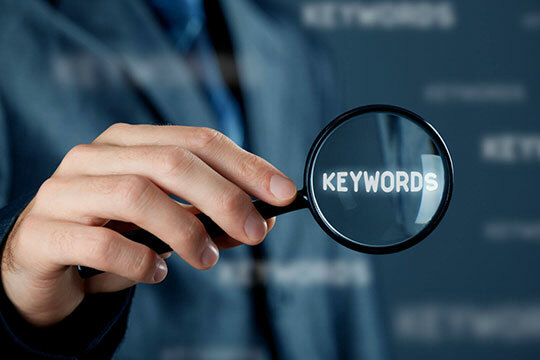 A competent approach to keyword selection is the basis of modern SEO. Just make your content more authentic as far as possible to get the desired success in WordPress Blogging. Recommended for you: 7 Occupations Irreplaceable by Artificial Intelligence (AI). 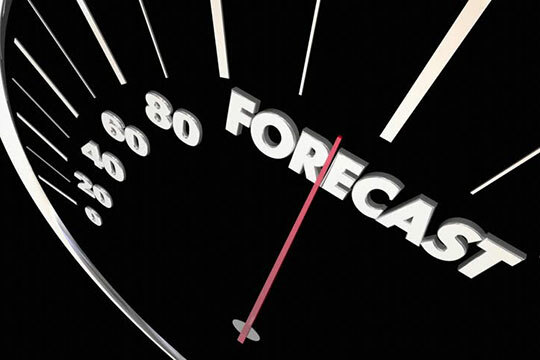 Forecasting is one of the main skills of digital marketing professionals. In order to promote your website quickly on the web, you must be able to predict the dynamics of the use of keywords or search terms by visitors. 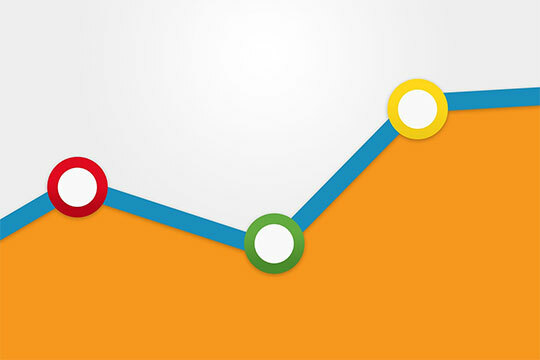 You can easily do this work with the help of Google Trends. It allows you to find future trends based on previously received information. The skill of forecasting makes it possible for you to adopt changes in SEO quickly and generate tangible results even in the worst time. 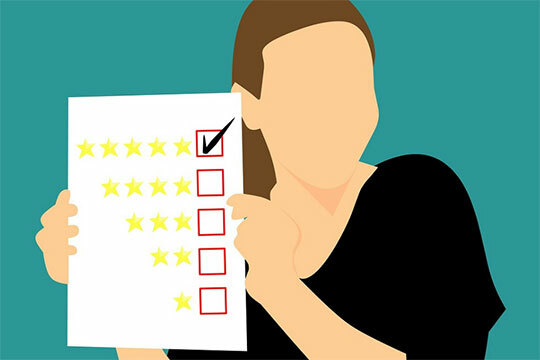 Customer reviews are very important for companies and firms. They can be in the format of text, graphics, video or audio files and communicate with search engines very well. Google sees user reviews while ranking websites, web pages, products, services, etc. You can use Google My Business or the CRM software to manage customer feedback about your brand and promote your website in the SERPs of different search engines. These days, a good number of people voice command to find desired stuff on the WWW. It is simple, fast, and convenient, allowing visitors to explore things faster. 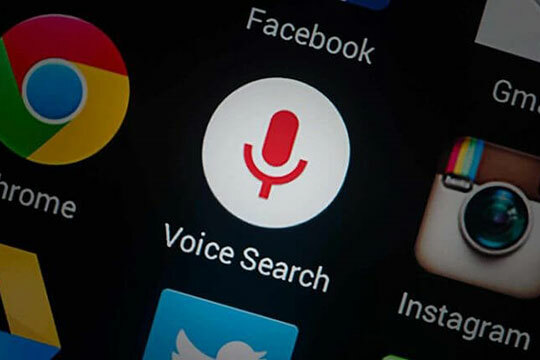 However, website optimization for voice search results is not an easy task for digital marketing professionals. To start with, explore all main keyword and search results used by visitors while conducting voice search. Always keep in mind that they use slang terms more when searching on WWW through voice command. Optimize your website in such a way that your website appears in the top search results of Google for voice search commands. These days, chatbots are one of the most widely used tools. Major brands are already using chatbots to provide customers with comprehensive information about products and services, advise them and help them in the product purchasing process. Chatbots are like a human being, never sleep and work all day long without taking any off. It is a revolutionary tool to help build strong customer relationships and stimulate sales up to a great extent. They talk like a man, never sleep and work without days off. It is a revolutionary tool to help build strong customer relationships. Major companies (The Associated Press and Forbes) are using the Wordsmith and Quill tools to form news content and edit content prior to publication. Artificial Intelligence recommends personalized content to users and sends useful emails to them based on their previous behavior. Different social networking websites have long been using artificial intelligence to fill their news feeds with useful content and display relevant ads in search results. As RankBrain is actively working and getting smarter every day, chatbots help millions of users around the clock and help you anticipate the mood of visitors. These days, digital marketing professionals have the potential to create a portrait of their client and predict their need accurately. You can do this with the help of independently collected data, their analysis, building hypotheses and using special tools. You can collect customer data on the CRM software. The accumulated information will help to form a clear idea about the needs of each user and optimize the website accordingly. The concept of Big Data is being implemented everywhere these days. You can use special tools to extract useful information, anticipate customer needs, personalize SEO campaigns, improve existing business models, track changes in user behavior, predict changes in purchasing power, prevent fraud, forecast demand and manage customer churn. You may also like: 20 Best Selling Micro Niche WordPress Themes. Digital marketing professionals all around the world began to pay more attention to the phenomenon of artificial intelligence. 51% of all SEO individuals already use it in their work and 72% of all advanced digital marketing companies use AI to personalize their promotional offers for customers and generate more sales. With the help of artificial intelligence, you can automatically test and optimize any content and bring about amazing results in a few days. Also, Constant A/B testing allows you to find solutions to problems in real time for landing pages and apps. You can predict customer behavior using AI and increase revenue and conversion up to a great extent. This article is written by Marie Thomas. She is a professional web developer, a blogger by hobby. Currently, she works for WordSuccor Ltd., a Custom WordPress Website Development Company with a global reach. She is passionate about sharing ideas and thoughts related to Online Business. 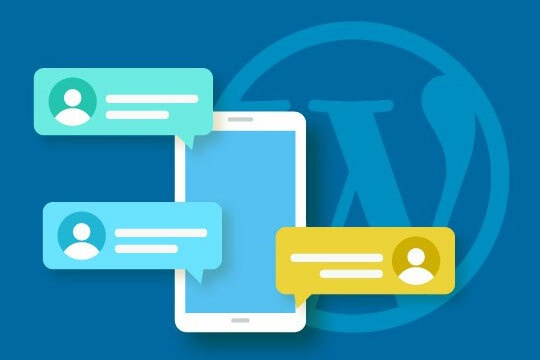 If you feel any difficulty in optimizing your WordPress website you can connect with her on Facebook and Twitter.